The campaign was characterised mostly by public rallies and road shows by prominent national and state leaders. Campaigning for the second phase of polling in five parliamentary constituencies of Assam on April 18 ended on Tuesday. 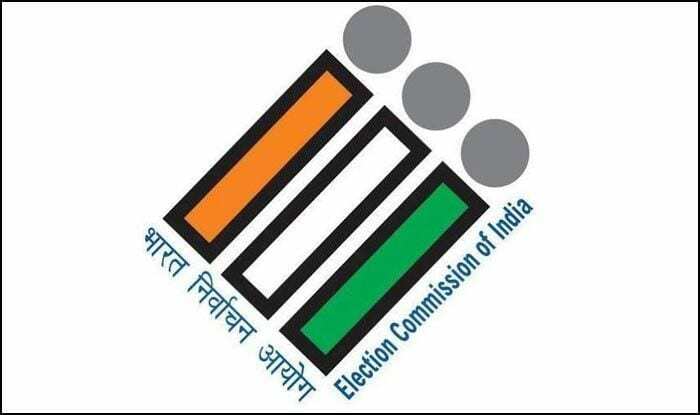 Campaigning for Karimganj(SC), Silchar, Autonmous District(ST), Nowgong and Mangaldoi constituencies ended at 4 p.m and polling will be held on Thursday to decide the fate of 50 candidates, including three women. An electorate of 69,10,592 – 35,54,460 male, 33,55,95 women and 180 of the third gender, will exercise their franchise in 8992 polling booths.